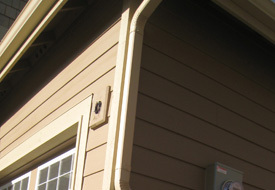 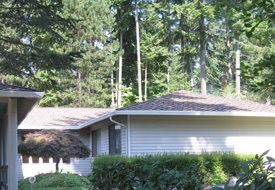 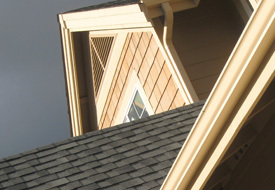 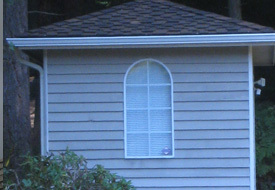 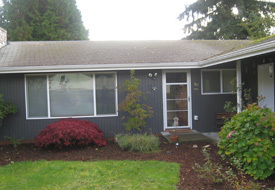 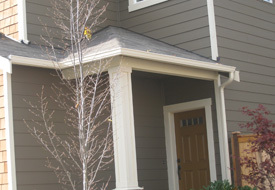 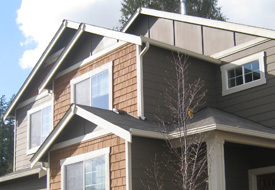 Over time, downspouts can rust, if they are steel or loosen their connection to the gutter that it is attached to. 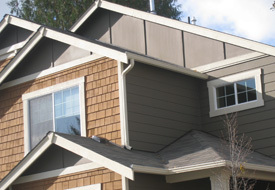 This can not only cause water to leak and drench the area around, but it can also lead to water damage to the nearby wooden portions of the roof. 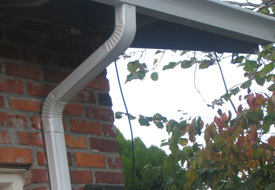 We have new products to correct these problems, and with our professional guaranteed installation, we’ll make sure each part of your downspout and gutter flows properly. 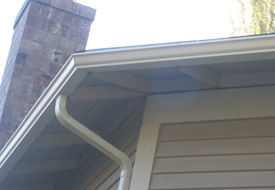 We also sell drain boxes to help channel the rain run off so it doesn’t pool up near your foundation. 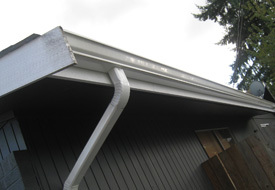 At JS Gutters. 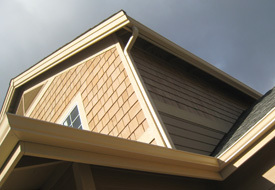 we carry many different solutions to fit any downspout need. 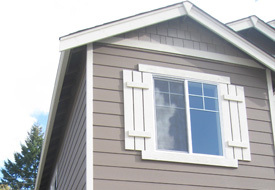 We have all different types from rectangular corrugated, round, smooth round. 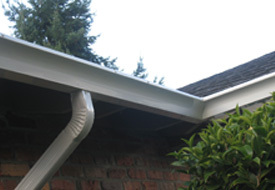 We’ll help you choose ones that will match your gutters and will keep your gutter system flowing smoothly and unclogged. 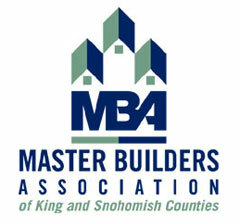 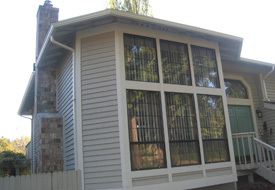 If you are looking for a new classy look for your home, don’t forget about rain chains. 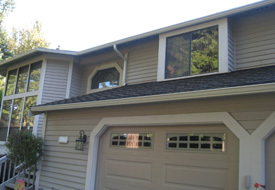 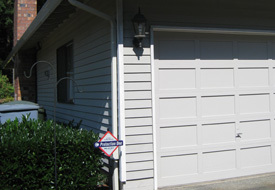 Rain chains come in many different styles and looks, and can add a truly unique look to the exterior of your home. 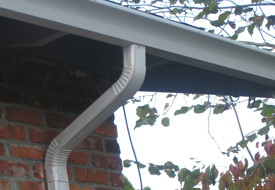 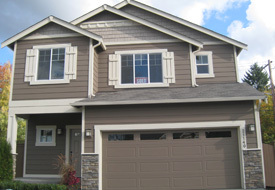 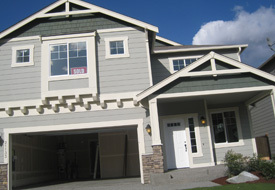 Give us a call today and we’ll help pick out the perfect downspout for your home!